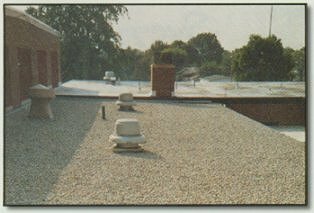 The following data and comments are related to the work performed at our plant by Kremer Roofing Inc. 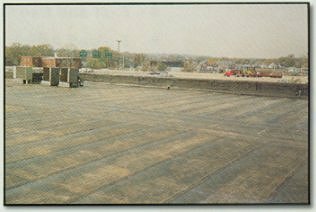 Approximate square feet of roofing replaced was 174,000 sq. ft. 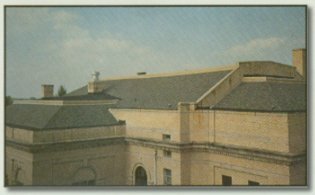 The type of roof installed was the u.S. Intec/Brai Roofing System. The removal of the old roof and trash, preparation and installation of new roof was done in a professional manner. Safety regulations were observed, and the work was done in the specified time that was required. Good communication was exchanged between Dave Kremer and myself which assisted in having the work flow smoothly. Dave's sincerity and workmanship in the roof installation is to be commended. We are very pleased with the work that was performed. KREMER ROOFING has always provided first class work, on time, and at a reasonable price. 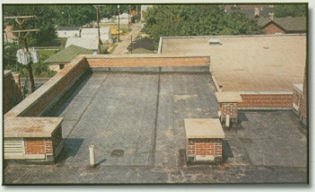 KREMER ROOFING INC. has provided excellent service for Greenville City Schools. Once on a job they stay with the project until completed. They have always been fair and considerate when providing services and evaluations for our roofing needs. David Kremer and Kremer Roofing Inc. have established a solid reputation for providing good workmanship, meeting deadlines and standing behind their work.